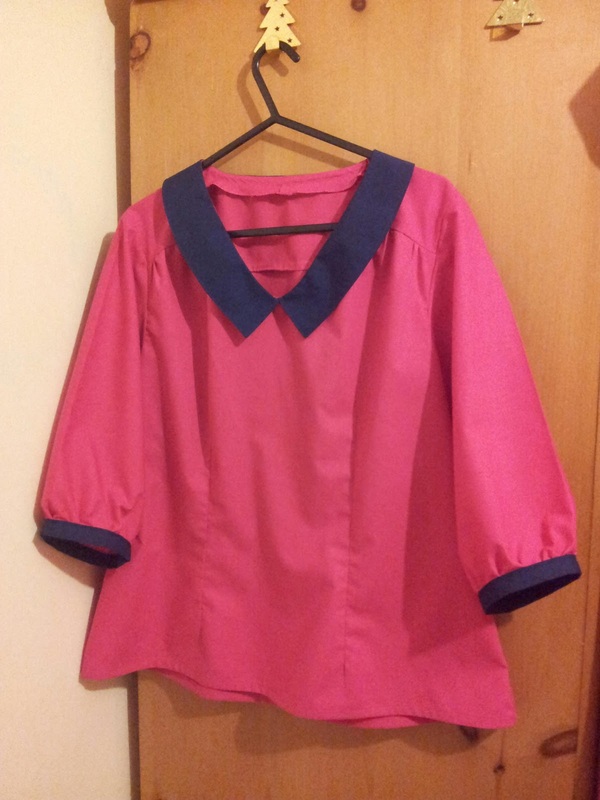 Sew New: It's Airelle disaster! So I finished a Deer and Doe Airelle blouse. It has been sat on a hanger in our bedroom. I walk past it and I think 'I am 'T' count on me'. (Confused? Google T-Systems or Deutsch Telekom) I must have been missing work. I've been in two minds whether or not to post this blouse. I keep daring myself to wear it. Let's call it a toile.